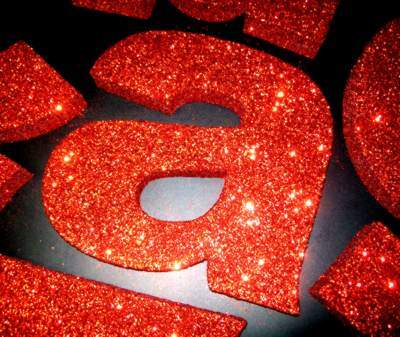 Gold Glitter Letters for shop displays, exhibitions and night clubs. 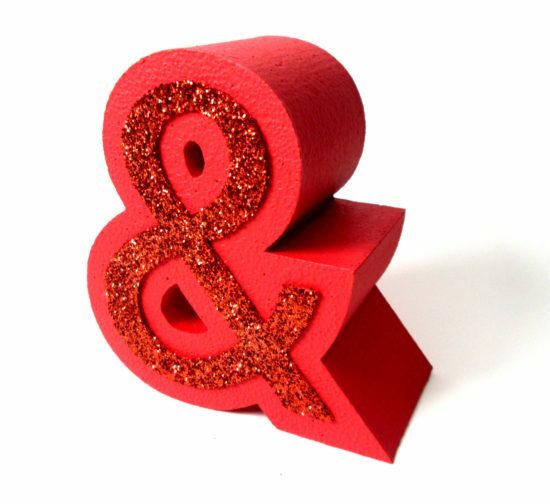 Gold glitter letters are custom made to order in a wide range of fonts, as well as logos. They can be made from your own artwork or we can make letters from a standard range of fonts. The lettering is made from expanded polystyrene and coated in two layers of gold glitter. The glitter size is 040 PVC glitter. 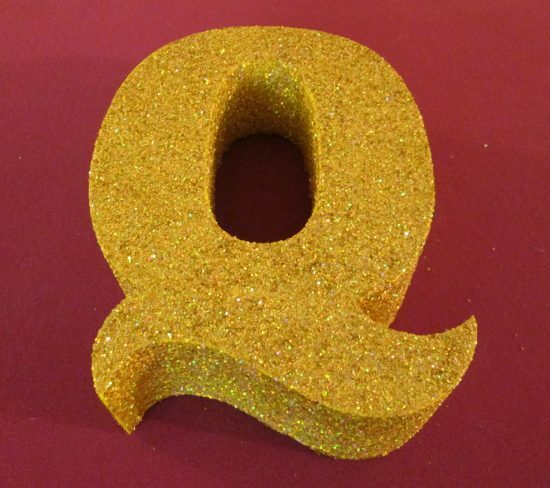 Gold glitter letters are used for wedding decorations. Contact us for advice and a price. 3d Letters for School Open Day With Photo Shoot.